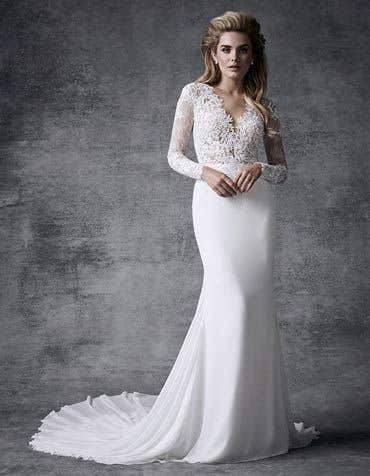 For true romantics, our range of boho wedding dresses are perfect for an effortlessly beautiful boho style. 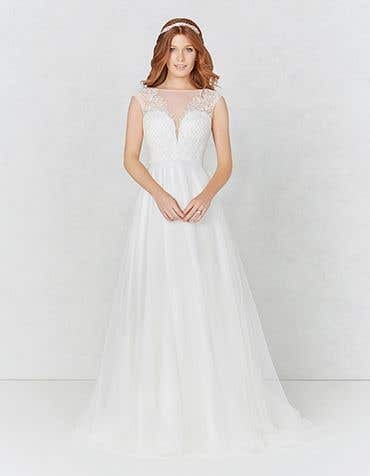  With delicate beading, luxurious lace and soft fabrics like tulle and floaty chiffon, you'll find a range of boho chic wedding dresses at your local WED2B. 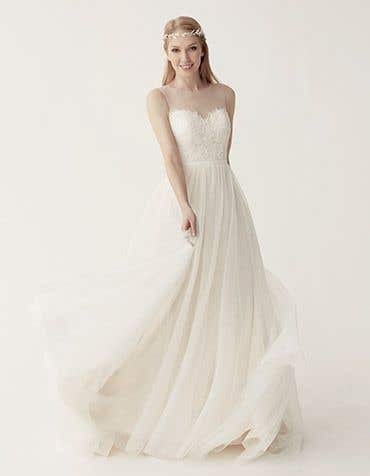 All of our bridal stores nationwide stock a range of boho wedding dresses, combine with finishing touches from our Amixi Accessories collection, such as a floral halo and delicate hair pins to create your own unique boho chic wedding day style.